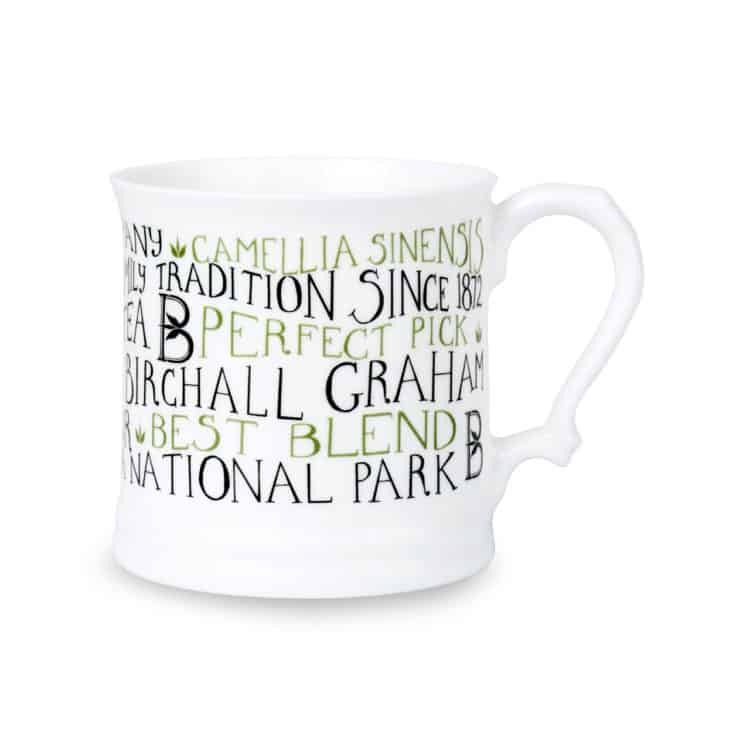 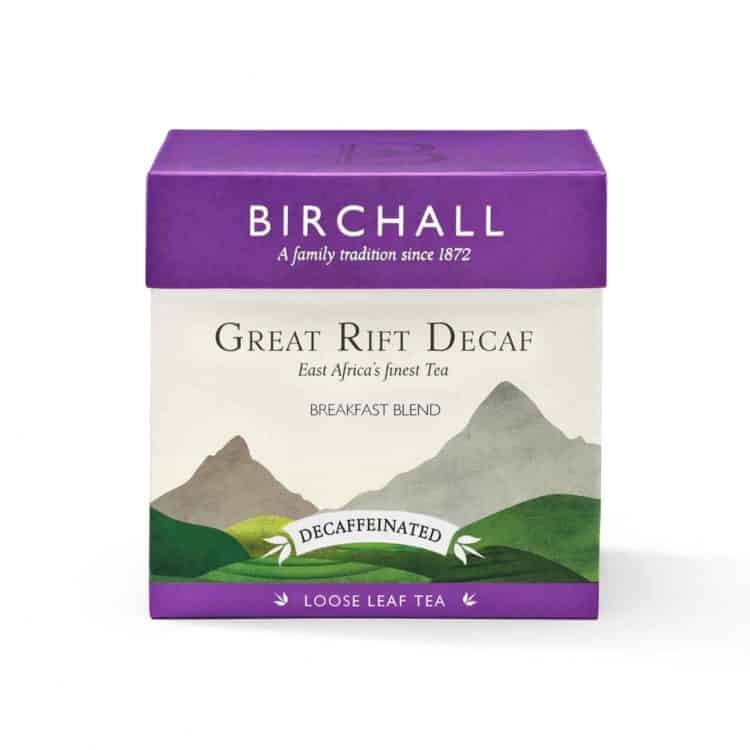 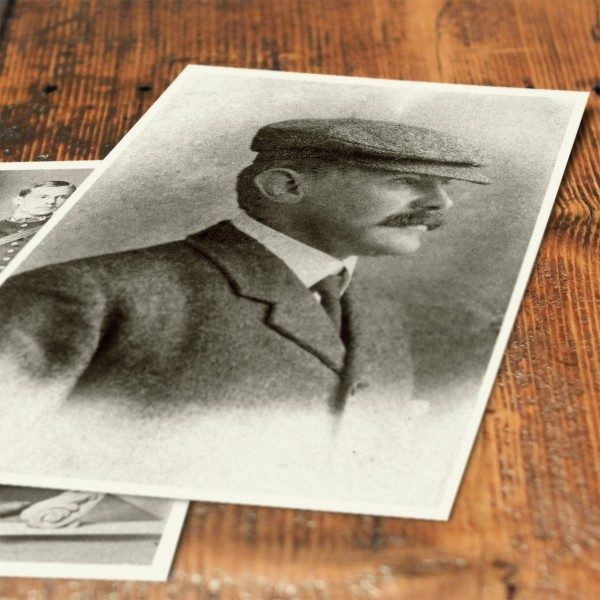 Our Decaffeinated Tea is a satisfying caffeine free* breakfast blend, closely guarded by the fifth generation of Birchall Graham’s family. 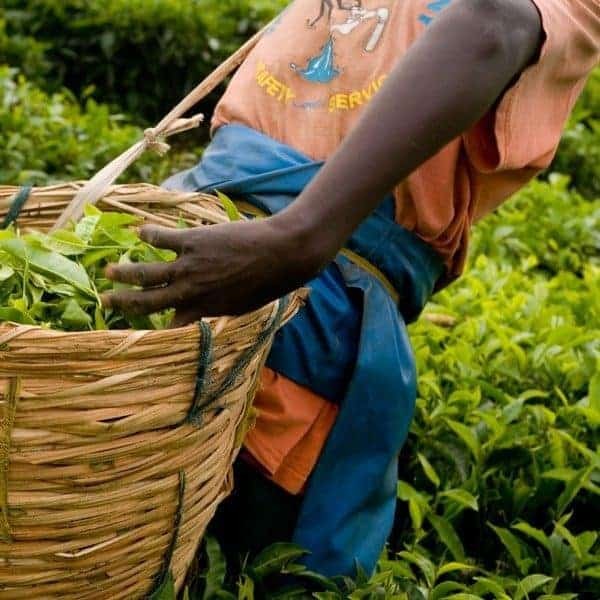 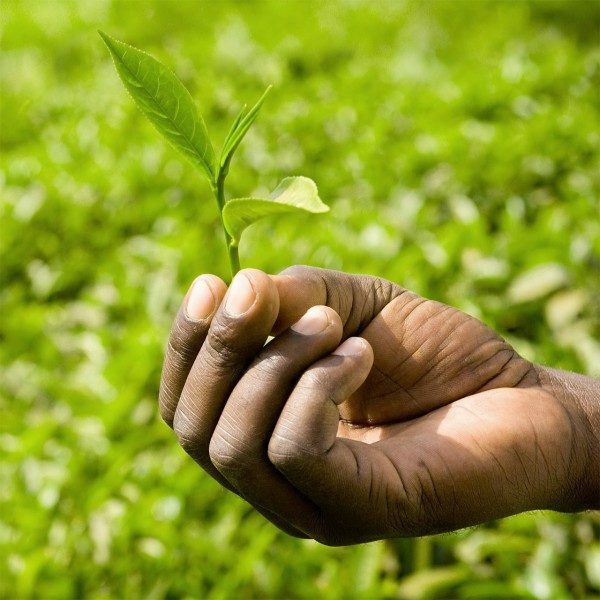 In order to produce a cup of tea without caffeine that is bright and full of flavour, we have expertly sourced the finest selection of estate grown teas from across East Africa and the Great Rift Valley, where the very best teas are to be found. 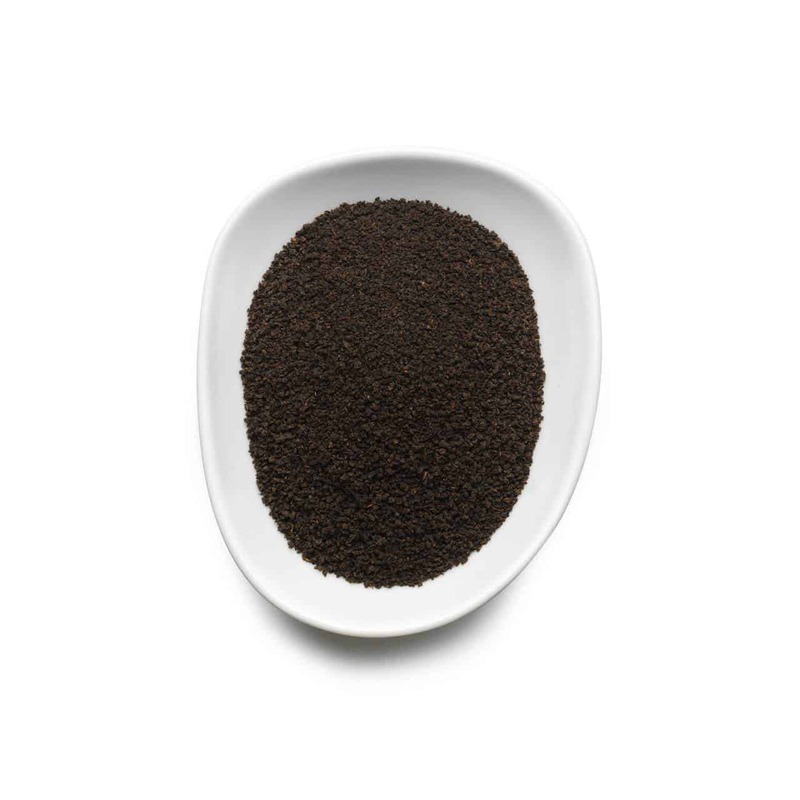 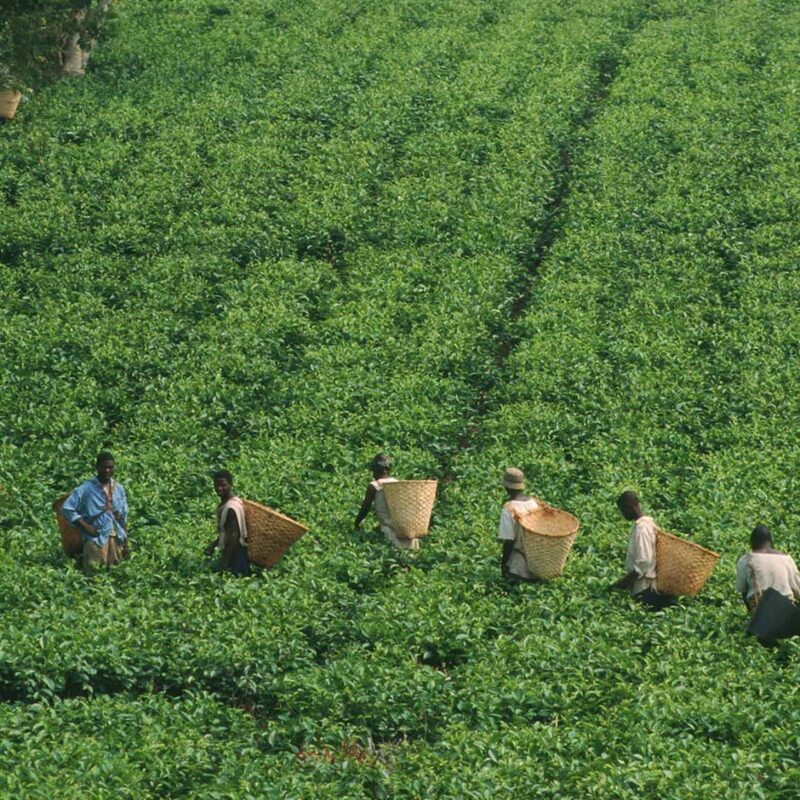 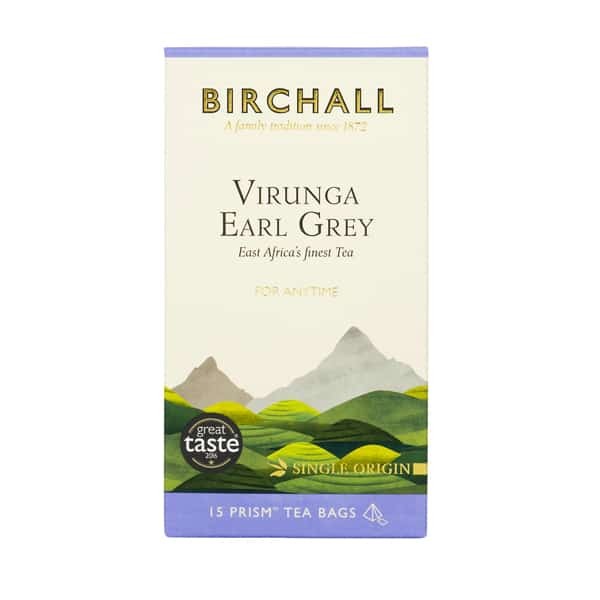 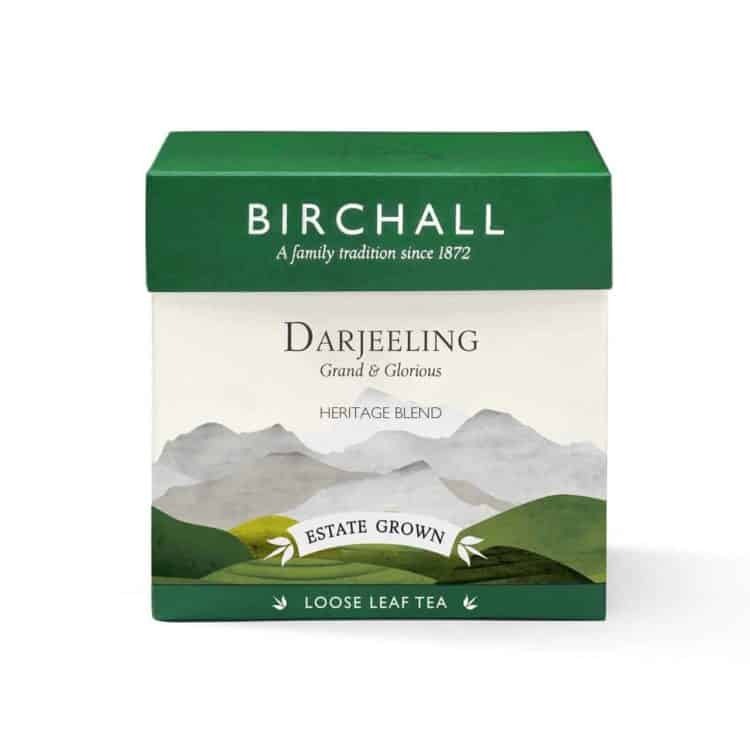 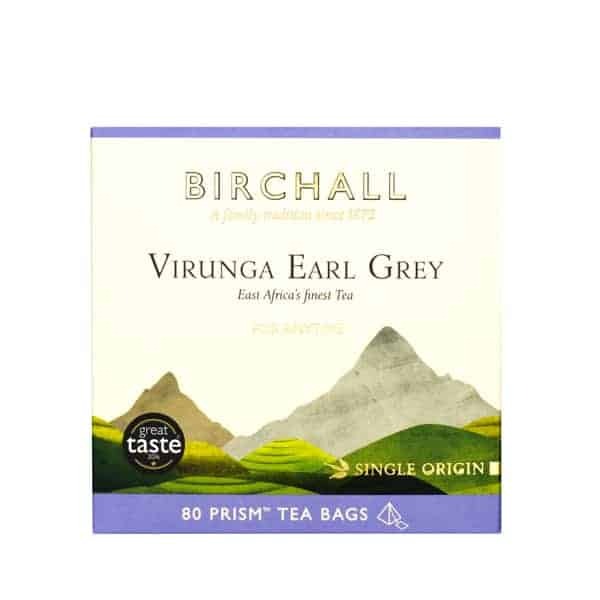 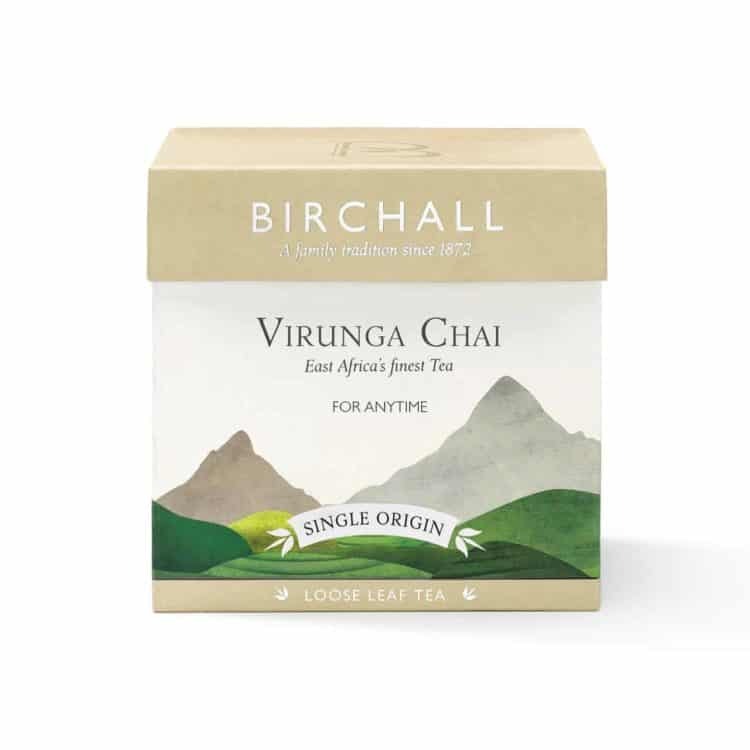 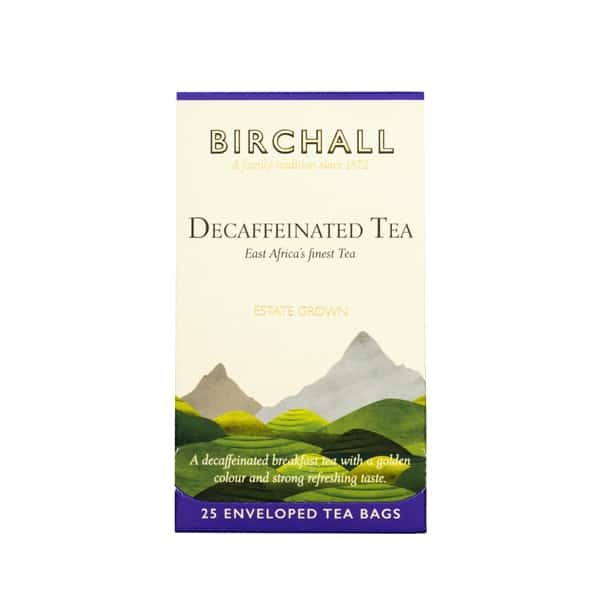 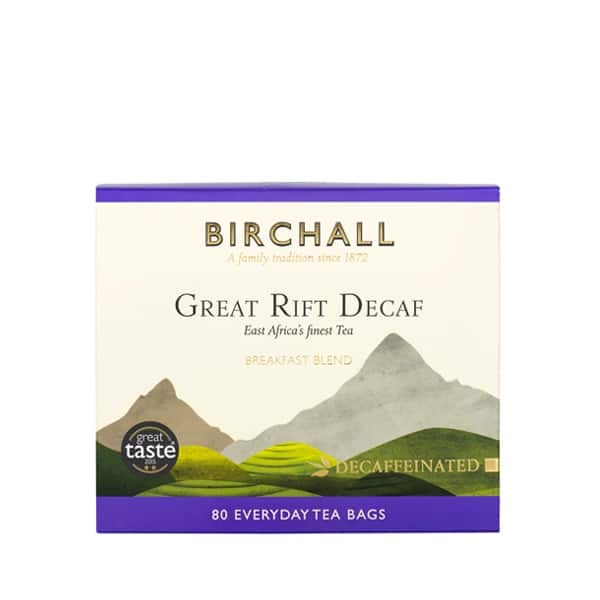 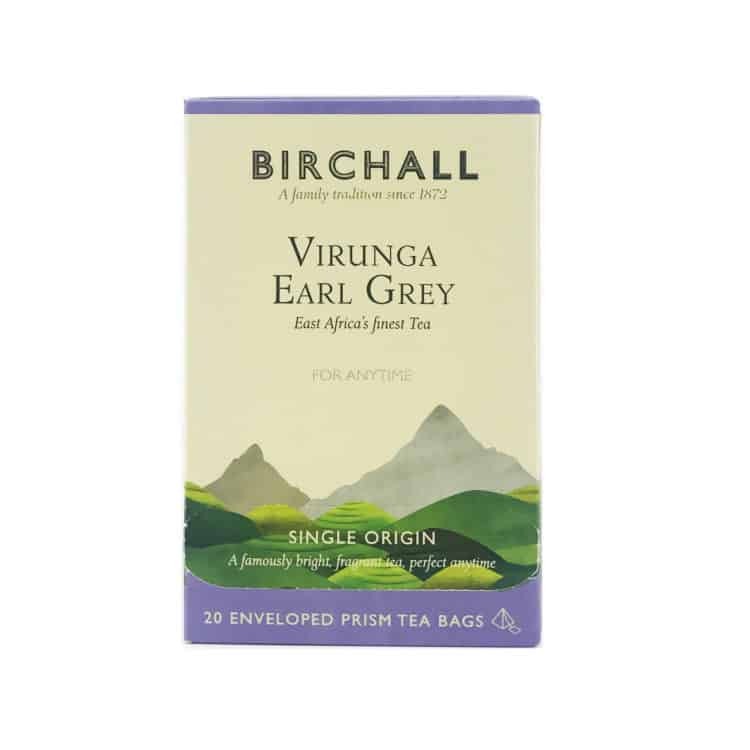 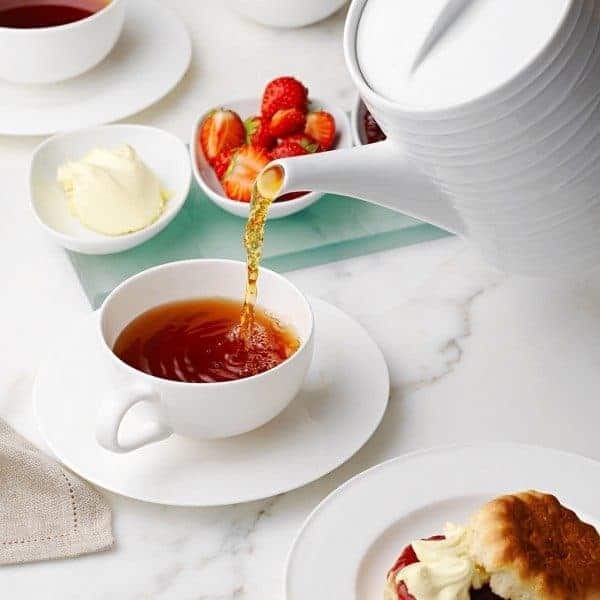 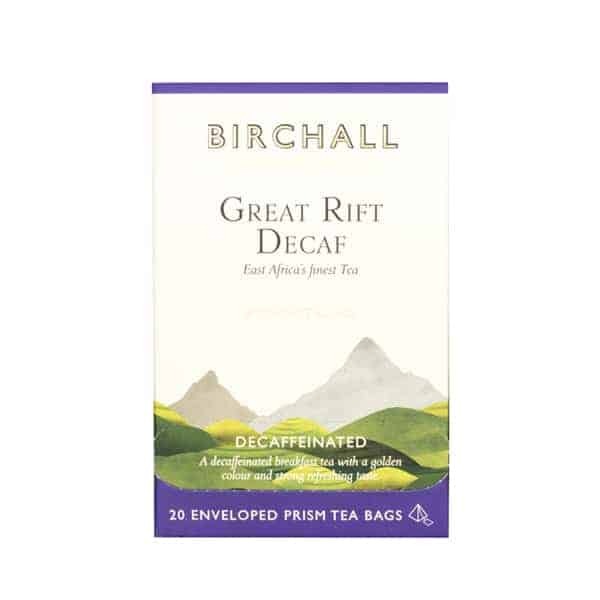 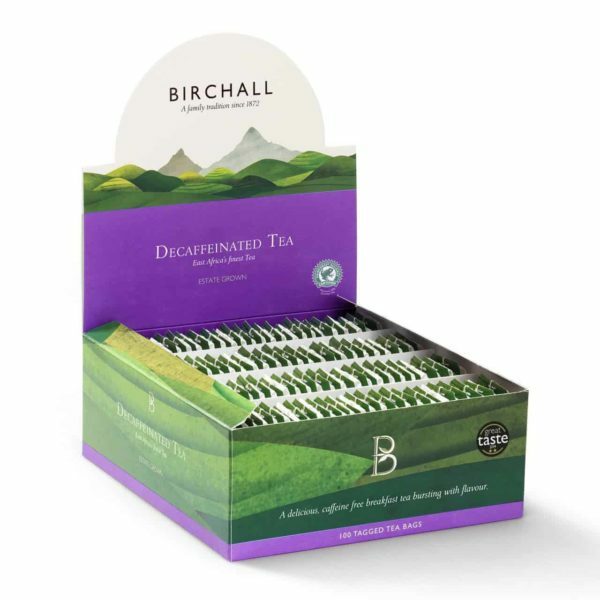 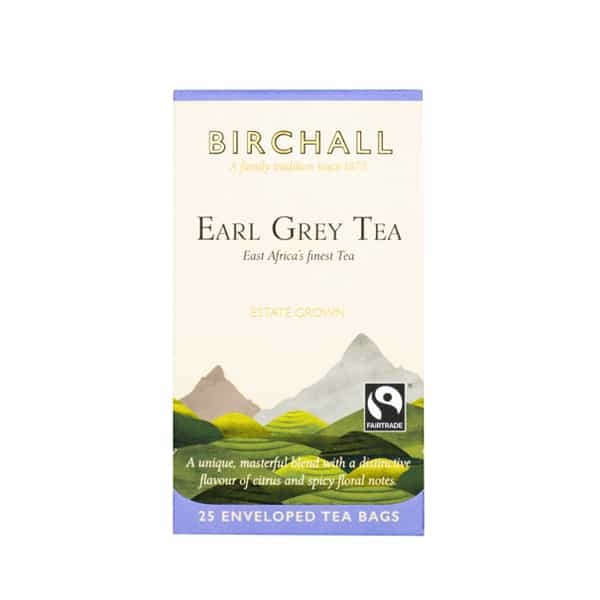 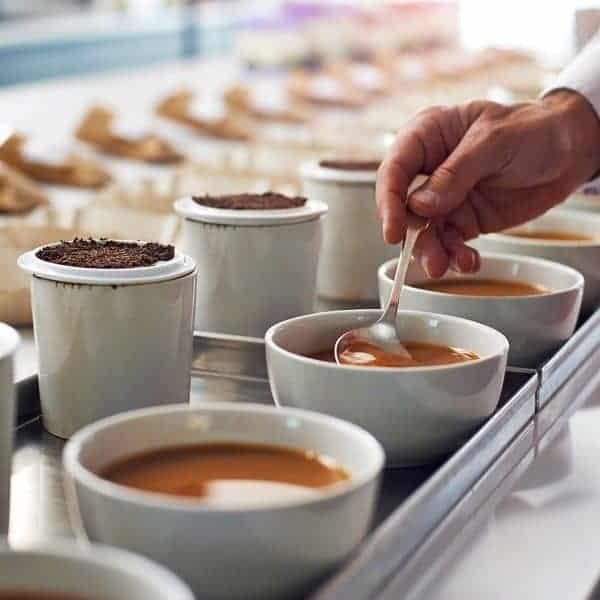 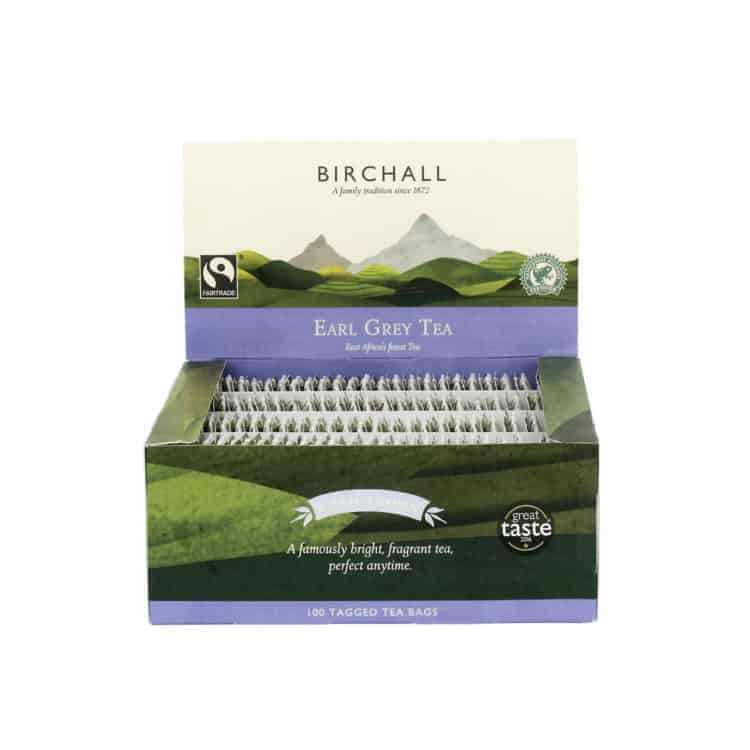 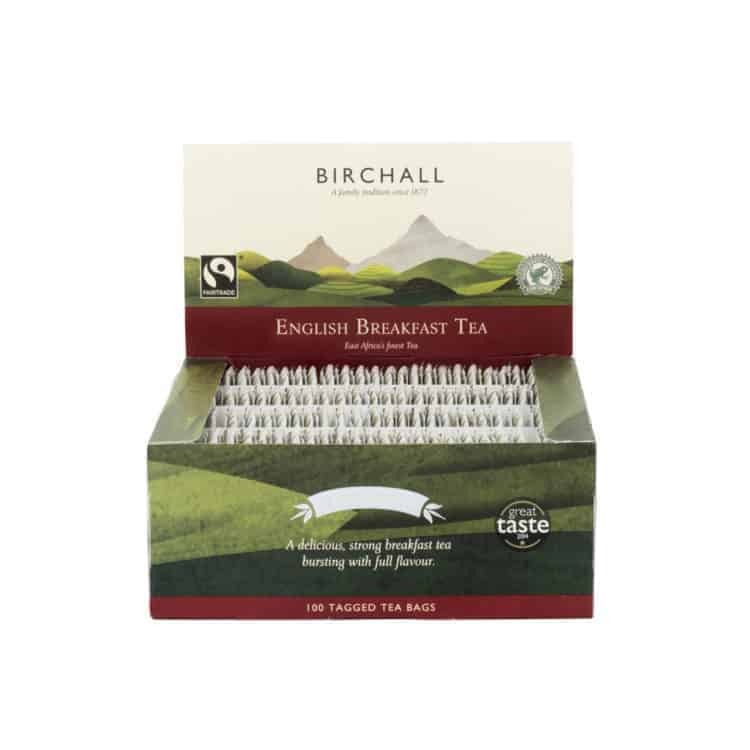 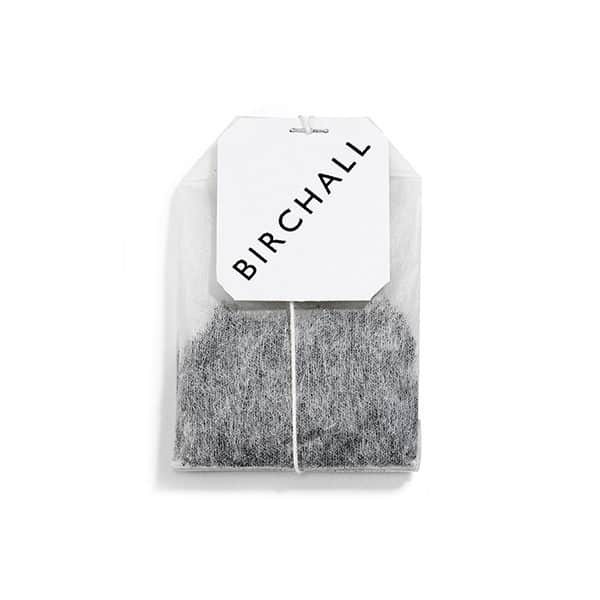 Our pursuit of quality ensures that all our tea leaves are hand plucked before they are carefully decaffeinated and this gives Birchall Decaffeinated Tea its exceptional brightness, golden colour and strong refreshing taste. 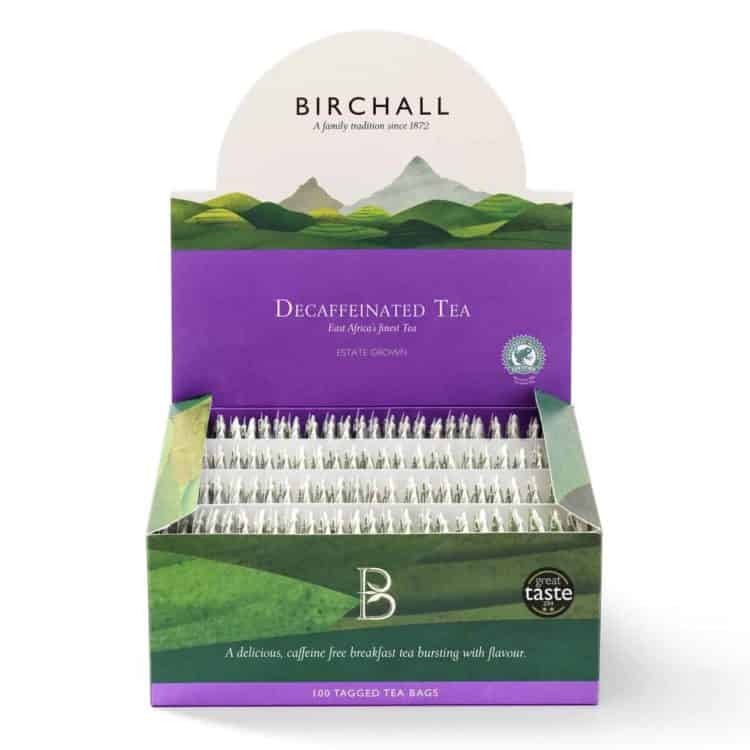 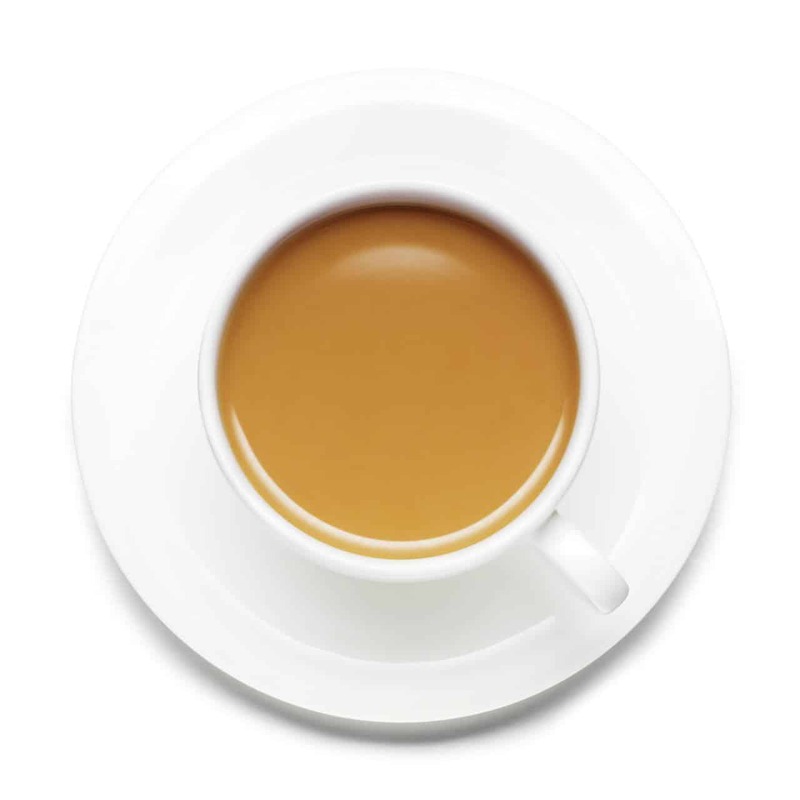 Our Decaffeinated Tea can be enjoyed anytime. 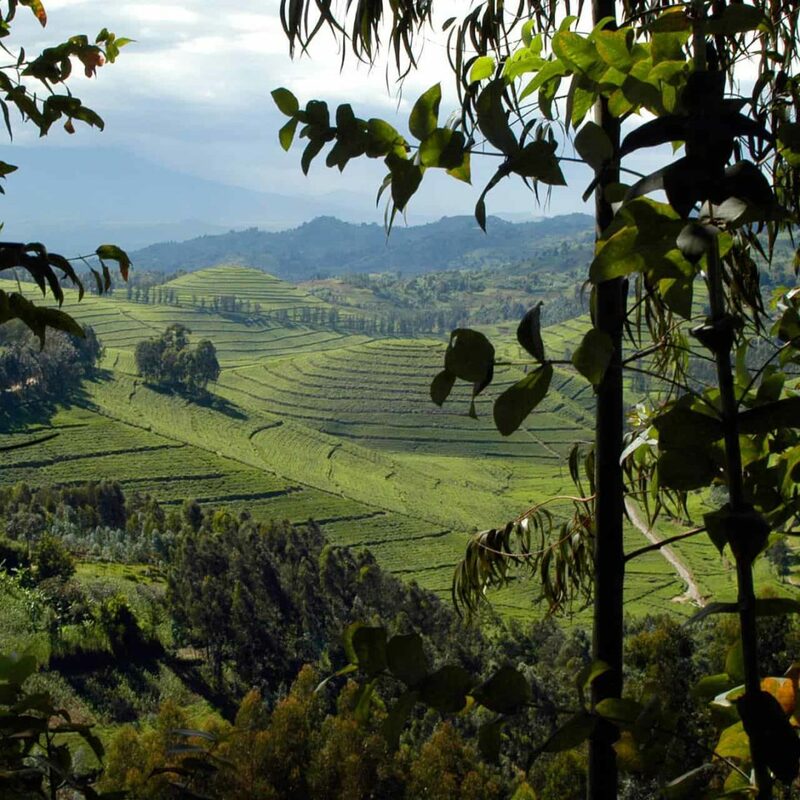 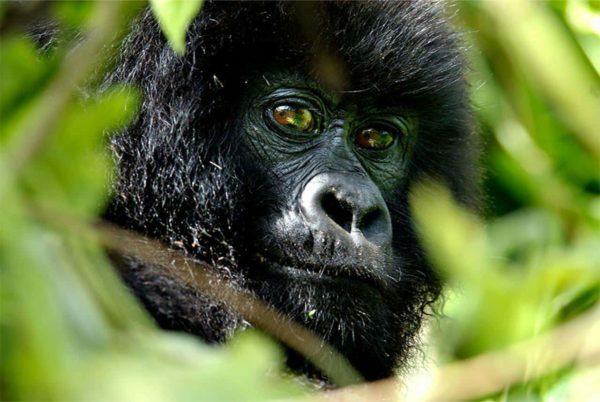 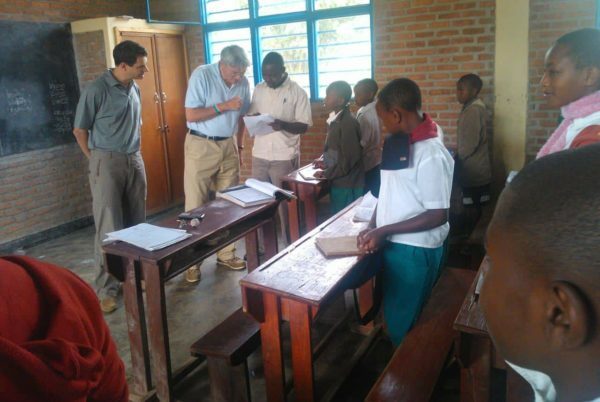 Read further in our section on East Africa.